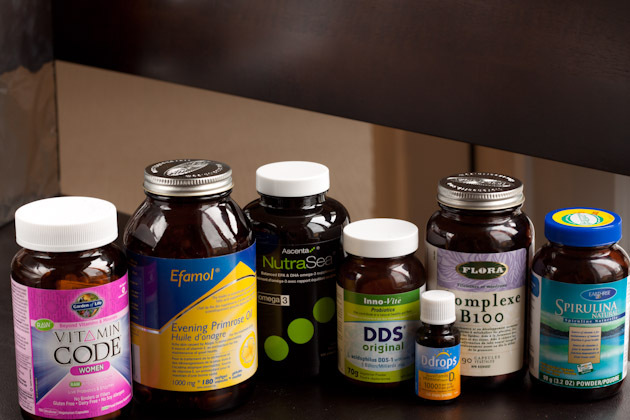 A bunch of you have asked what my supplement regime is, so I thought it’d be fun to talk about supplements as a whole and delve into the ones I use and why. As much as I’d love to believe that money grows on trees, it doesn’t. 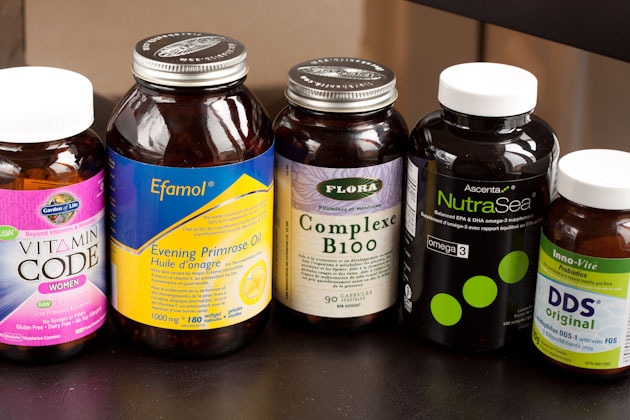 So when it comes to having a conversation about supplements, I can understand why people get scared of it. The good news is, is that you don’t need to drown in supplement bills to live a happy and healthy life. 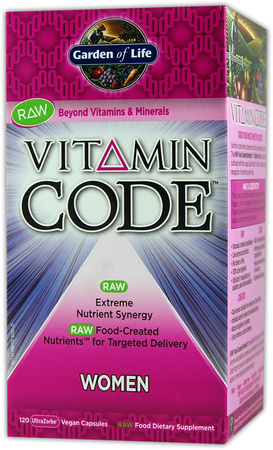 Multi-vitamin. Because [unfortunately] no matter how clean you eat, there’s just not enough nutrients in our soil to provide you with all of the macro + micro nutrients you need. Omega-3. Omega 3 + 6 play a balancing game. If one is low, the other is high, and vice versa. 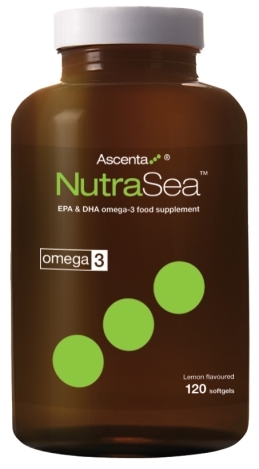 Our diets are naturally high in omega-6, so we need to supplement with omega-3 to keep that balance. Ratio of EPA to DHA. Source of omega-3. Herringand sardines harbor some of the highest levels of heart-healthy omega-3. Powdered form. This is a preference thing. I like it powdered so I know all of it will be used. Single vs. dual celled. Single species are good if you’re fighting a specific health issue. 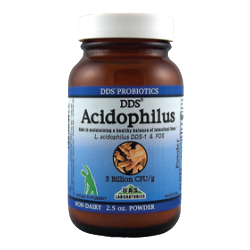 If you’re just taking probiotics to support your health, a dual celled bacteria is best. 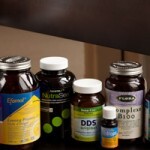 Depending on someone’s history and current state of health, additional supplements may be essential. 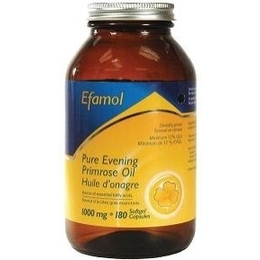 My personal essentials are evening primrose oil + B complex. 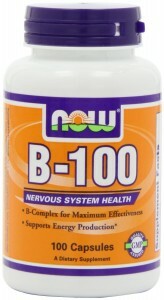 This B100 Complex assists with stress + energy support. I do not take this daily, only when I need it! Spirulina. Used as a protein supplement and energy booster from time to time. 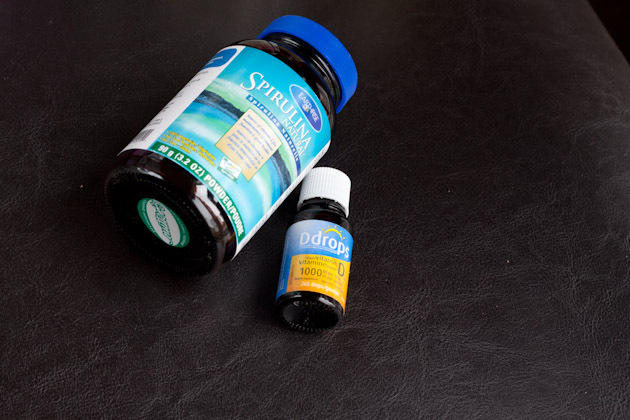 Check out my post on spirulina here. Vitamin D drops. My best bud during the dark and dreary days of Winter.